This is a fantastic guide if you need to buy anything and want to know the full story and which makes/products are ethical in terms of environmental and social impacts. We really love our seafood here in South Africa. Unfortunately, unsustainable fishing and farming practices are straining our ocean’s resources. Luckily, choosing sustainably is so much easier with WWF-SASSI’s colour-coded seafood pocket guide; seafood on the Green-list is the most sustainable and well managed choices available. 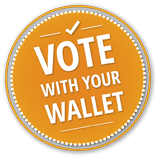 Remember – you have a choice. Make it Green! Explore Joburg's green spaces, nature reserves, organic eateries, farmers markets, recycling drop-offs, sustainable living projects, eco products and other green choices on their ever-growing green map. 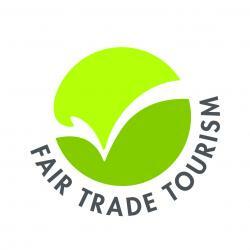 Fair Trade Tourism (FTT) is a non-profit organisation that promotes responsible tourism in southern Africa and beyond. The aim of FTT is to make tourism more sustainable by ensuring that the people who contribute their land, resources, labour and knowledge to tourism are the ones who reap the benefits. Search for your closest recycling depot or where to recycle batteries or other hazardous waste. 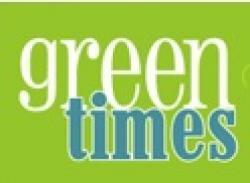 South Africa's green news portal. 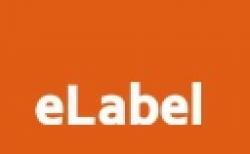 e-Label is a network of concerned individuals, professionals and consumer organisations that share knowledge about consumer products, particularly food. Get the mobile app and start scanning! 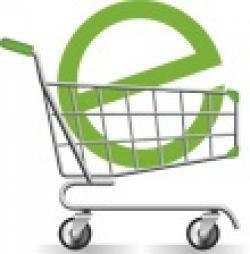 Grass is a consumer action group that provides a voice for ethical farming and food practices. A great hands-on and downloadable guide to recycling in South Africa.